Xi'an City Tour - Guilin Sightseeing, Chengdu City and Lhasa Tour. Xi'an's Terra cotta Worrior, Chengdu Panda Base, Lijing river cruise, Lhasa sightseeing. Tour of the Wild Goose Pagoda is very innovative. However we did not actually go inside the pagoda on get a chance to climb to the top of the pagoda. 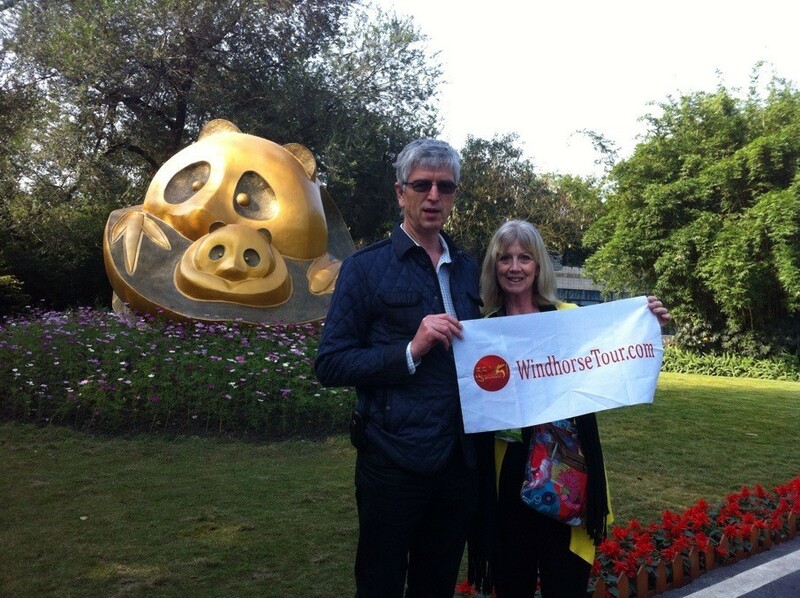 Visit the Panda Research Base, cruise on the Lijiang river, Terra Cotta Warrior and Chariot Horses.